A majority of Americans now live in cities, so it may seem that yardfarming is not possible to do in the place that you live, especially if you don’t have the amount of land needed for the yardfarming techniques mention in a previous post on The Backyard Homestead. 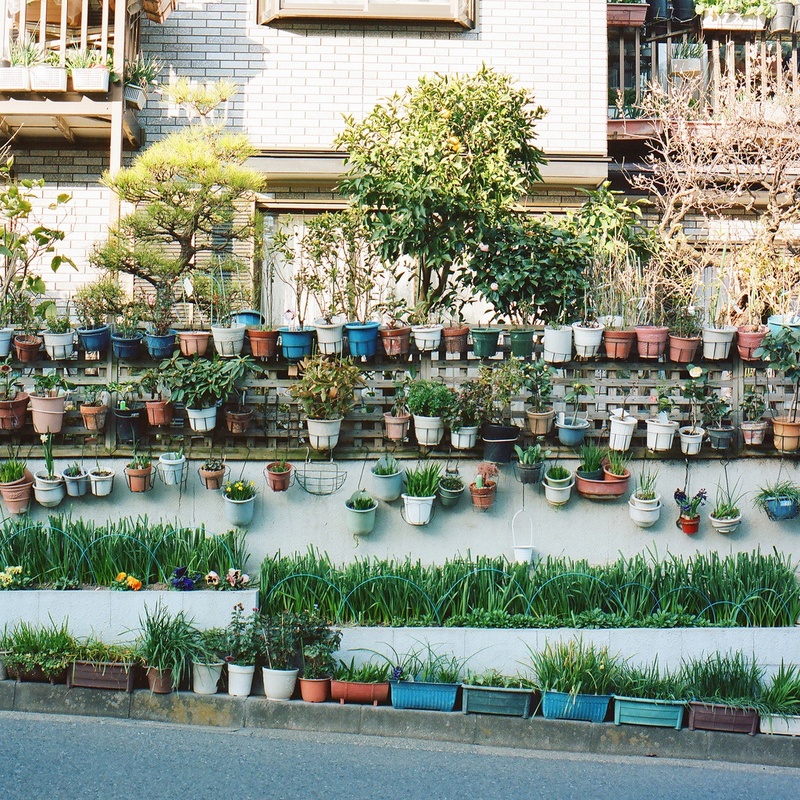 Another book, The Urban Homestead, shows you that it is entirely possible, even if all you have is a windowsill or wall. This book is a must read for city-dwellers who want to know how much they can actually do in their small urban spaces. The Urban Homestead details the essentials of using small spaces such as patios and balconies to provide fresh fruits and vegetables to you and your family throughout a growing season and even into the winter. 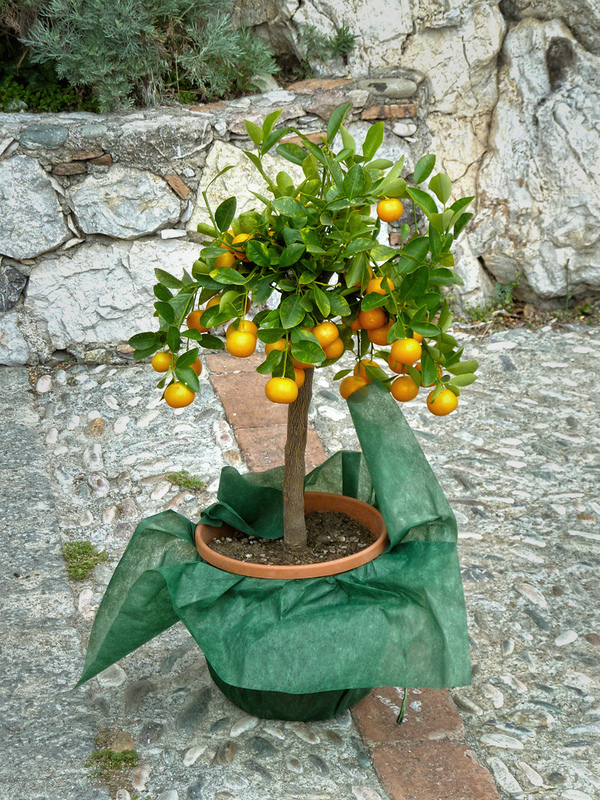 For example, did you know that you can have your very own dwarf citrus fruit trees growing inside during the colder months of the year? This portion has all the information you need to grow successful container plants. There are tips for the best herbs to grow if you only have a space on your windowsill as well as ways to utilize a south facing window if you’re lucky enough to have one. This section has the most information on patio/balcony gardening and how to use low growing plants, trellises, and hanging pots to get the most out of your space. This is the best strategy to use if you have a highly visible yard or even a public space to plant your garden. The idea of this type of planting is to appeal to the eye as well as provide food. If your yardfarm is aesthetically pleasing, your neighbors will be less likely to complain about you not having a lawn, which has happened before. You can see some beautiful examples of this type of gardening from edible landscape expert Rosalind Creasy, where she incorporates peppers, strawberries, dwarf fruit trees, basil and other types of herbs into pleasing arrangements. Community gardening is a great way to get started yardfarming if you do not have your own yard space or if you have never gardened before. You can reserve or rent a plot of land in a community garden and have the support of fellow gardeners to help you get started and grow a successful plot. 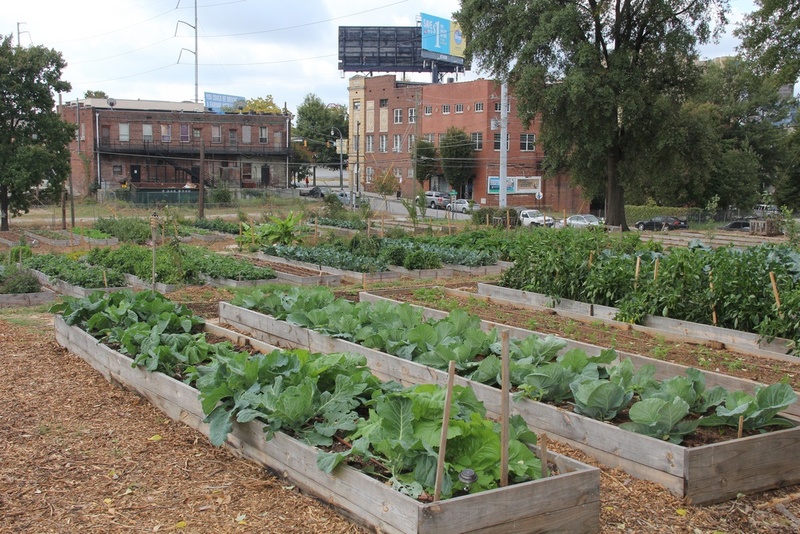 The last form of urban gardening is for those who want to go beyond having their own yardfarm. This strategy is used for taking over vacant lots by tossing seed balls on them to grow things other than grass. You can also “guerrilla garden lite” by convincing families, friends, or neighbors to allow you to take over their lawn space for growing edibles and share the produce in return. This is just the first chapter in The Urban Homestead. It probably is the most important if you are looking to yardfarm in an urban area, but there is a wealth of information in the following chapters as well. There is a chapter on foraging, which we have posted about previously, including information on edible weeds and wild plants. There is also a chapter on keeping livestock in a city and one on preserving your harvest to last through the winter in the form of canned, pickled, and dehydrated foods. Throughout the book there are also projects with detailed instructions on how to complete them, including building a compost pile from used tires, mulching your yard, and building raised beds. If you live in an urban area and don’t think you have enough room for a yardfarm, The Urban Homestead will show you that there are many things you’ll be able to do.